As being part of the Bzz Agent community, they send me free products to try out and review. Recently, I was given an art set. I was really excited about this, because one of my 6 year olds favorite things to do is art! 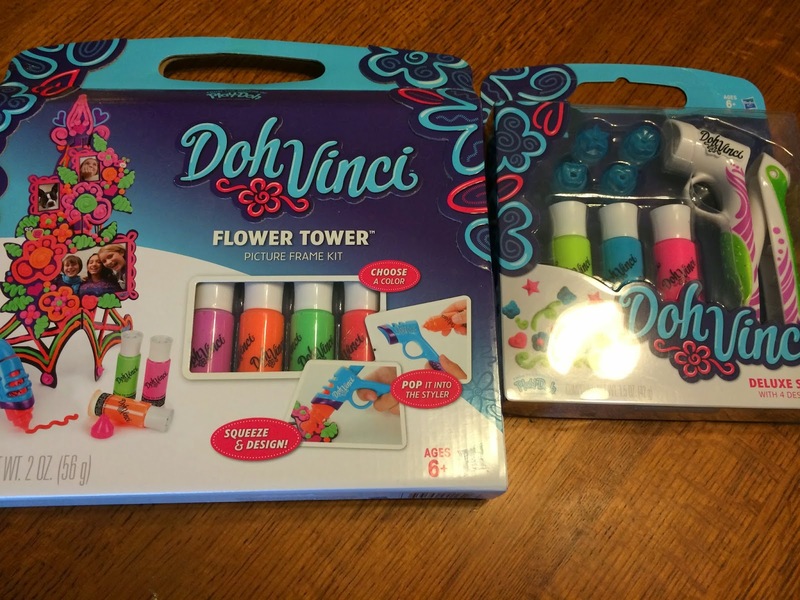 When the mail came, Ashley and I were happy to review Doh Vinci. Wow! Kindergarten?? Really?? Please tell me when that happened. When did my little baby girl, grow to be old enough to be in Kindergarten? Yes, she's been in daycare her whole life. Yes, she's been in preschool for 3 years now, so I should have been ready for this. But I wasn't. It snuck up on me. And to make it sink in even more, her school has all grades, Kindergarten and up, wear uniforms. 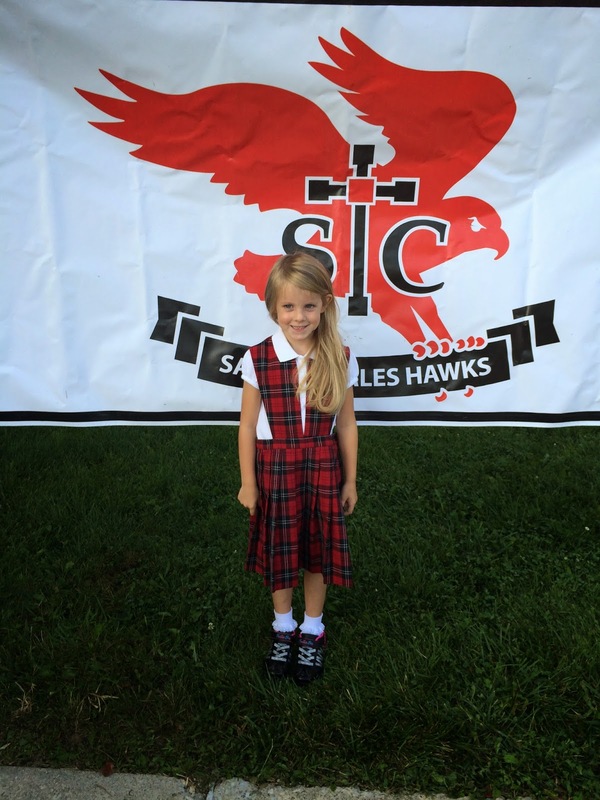 My sweet baby girl is old enough to have to wear a uniform to school! After she put that uniform on, she looked so grown up to me. She's no longer a baby, or even a preschooler. She's now a legitimate school aged kid. Wow! I feel like I haven't been blogging in forever. It's true, I've been posting some articles here and there, but most of those are ones that I had previously written. In regards to actually writing new material, nope. It feels like I have just been so busy lately, that blogging seemed to have fallen to the wayside.